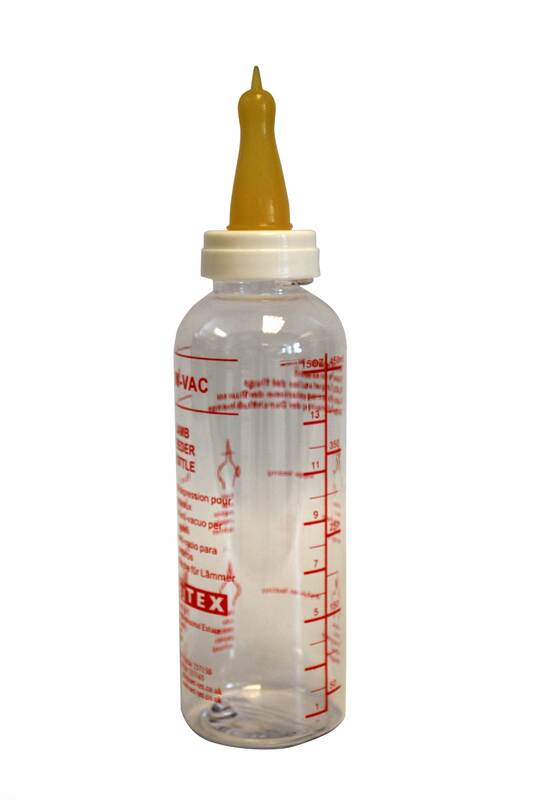 A non-vac feeding bottle designed to make feeding the newborn lamb or foal easier. Please note, this product is marketed for lambs; however, it is recommended by many Equine stud vets and is considered to be the most suitable bottle and teat for feeding foals. If you require any information or assistance in how to use the bottle, give our Customer Care team a call on 01344 283888.